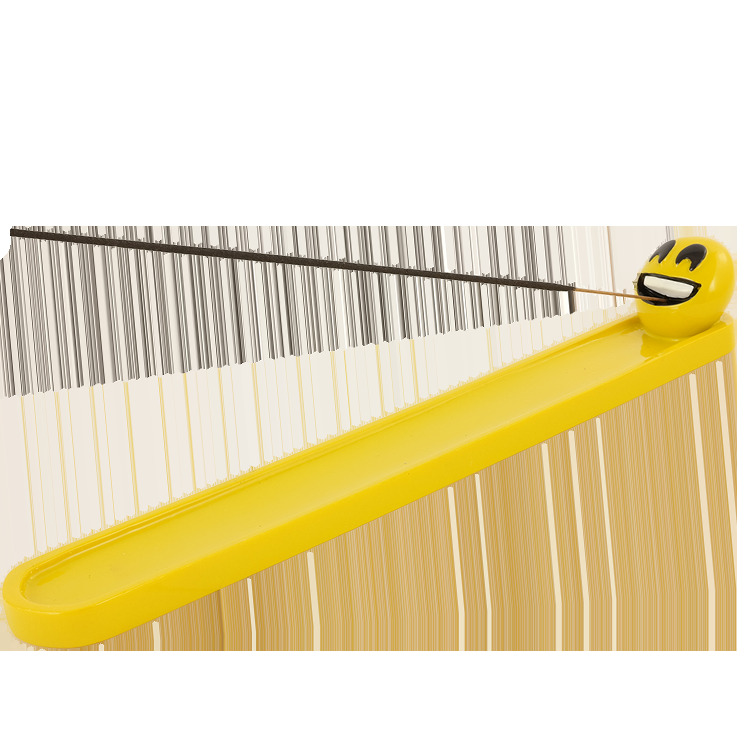 Let this smiley face emoje incense holder fill you with joy. Hand painted cold cast resin, 10 inches long. It is a nice burner. Made with a polished resin. Built undestrutable lol.the base would be wide enough to burn cones. I haven't burned any cones yet to see if it might leave a stop from heat. Catches ash real good. I had have cheap wooden ones before and ash would fall off sides. The reason it got four stars is the hole for the sti k end of the incense isn't drilled straight. So you have to adjust incense so it will be straight enough to catch the ash.